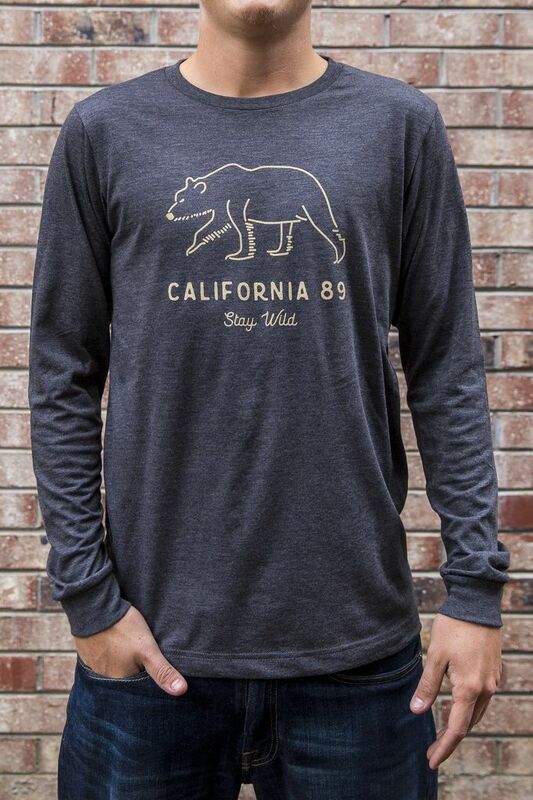 Our CA89 Stay Wild men's long sleeve tee is great on its own or for layering. 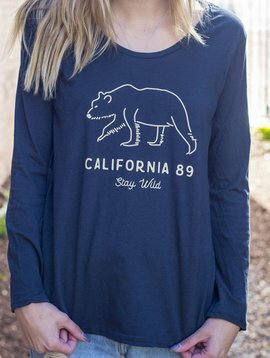 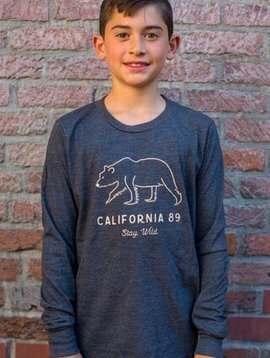 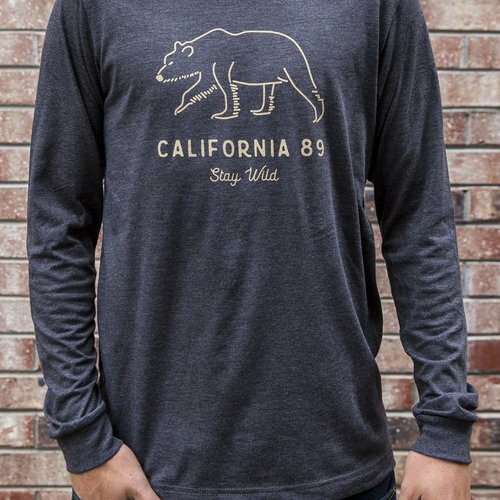 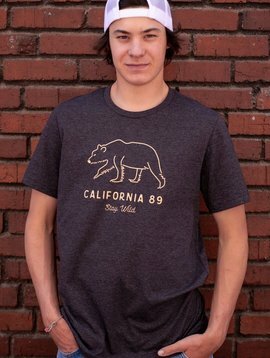 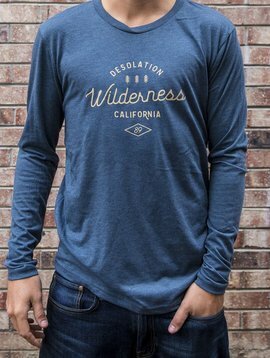 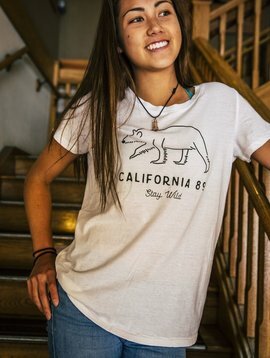 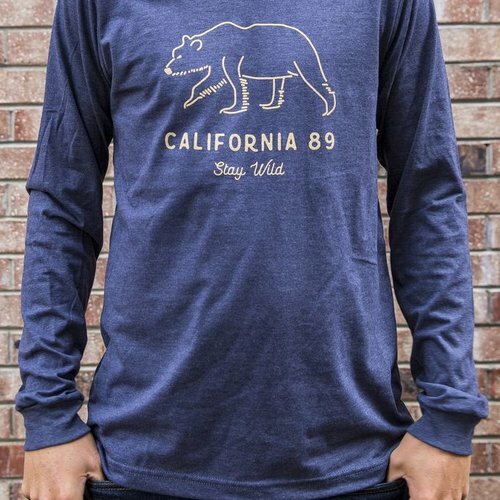 Stay Wild in our California 89 men's long sleeve tee! 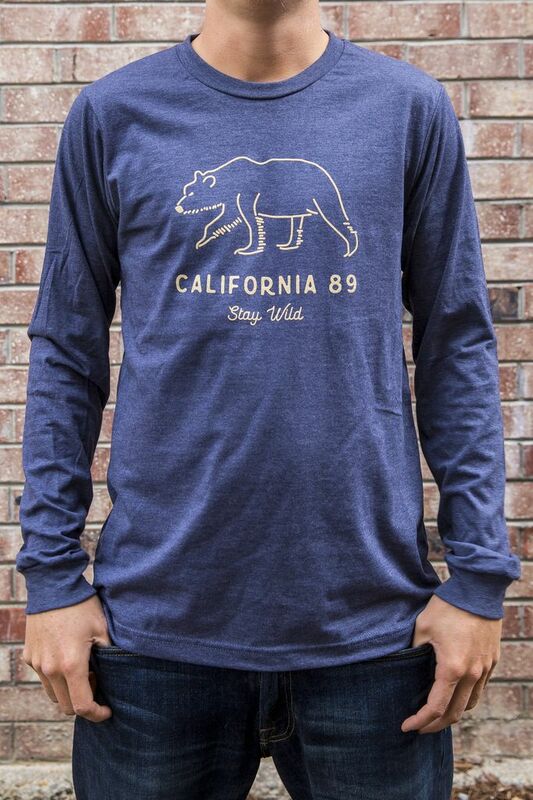 Features bear graphic on front.